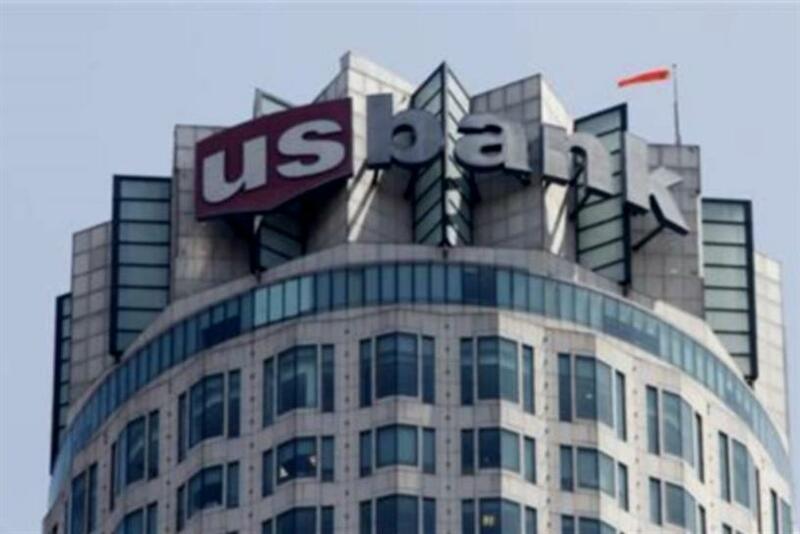 The Minneapolis shop replaces BSSP after "an extensive review"
U.S. Bancorp on Thursday named Carmichael Lynch U.S. Bank’s creative agency of record following an extensive review. The Interpublic Group agency will handle all elements of U.S. Bank’s advertising and marketing communications, including creative, digital, social media and production. Both the client and agency are based in Minneapolis, a factor U.S. Bancorp said figured in its decision. Carmichael Lynch takes over from BSSP of Sausalito, Calif., which had been the lead creative agency for U.S. Bank since it replaced Publicis Kaplan Thaler in August 2013. U.S. Bank is the nation’s fifth largest commercial bank, with offices in 25 states.